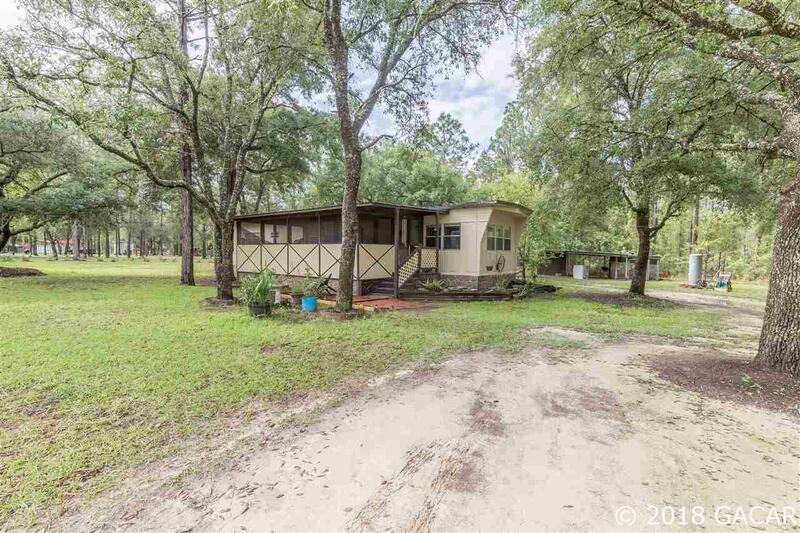 Come take a look at this lovely piece of property, nestled on the outskirts of Williston. This home has been carefully maintained and remodeled over the years, and boasts a warm and inviting feel. The home is carefully situated on the larger lot for maximum functionality and appeal. This property is perfect for the 1st time home buyer, savvy single, or investors alike. Come snag it before it's too late!